A Rich Udon Of Tosa Soy Sauce And Duck Meat Grilled With Salt! The chef who had trained at Japanese restaurant in Paris cooks the unusual rich udon. 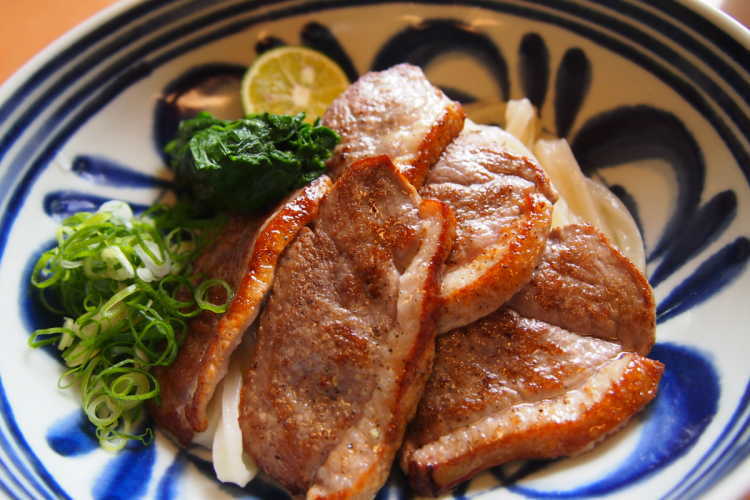 Juicy grilled duck meat with soy sauce and wasabi create so delicious tastes of Japanese style. Like making the noodle longer, it becomes smooth and chewy. What a nice sense of rice ball! 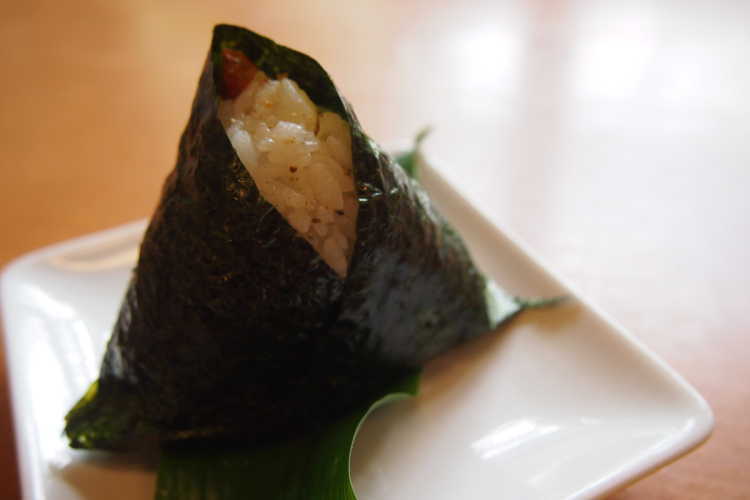 Seasoned by olive grown in Shodo Island, black pepper and rock salt, organic rice grown without agricultural chemicals. Hot and soft boiled rice and shrimp tempura must not disappoint you.